Today is Good Friday, but how can something so horrible be good? We drove each nail with every foul word, thought, and deed. But His glory was greater and we are eternally forgiven. Now, He asks us to take up our cross and follow Him no matter where He leads us. It’s not easy to pass this knowledge to our young children, not because they don’t understand, but because they live in much comfort. They just don’t have the experience to feel as much empathy. However, teach it we must so that when they come to their own experiences, the light bulb will go off and all the seeds we’ve planted will bloom. So why paint, decorate, or color a cross? It’s the most important symbol to the Christian faith. Without Christ’s sacrifice, we don’t have hope and peace for the future. 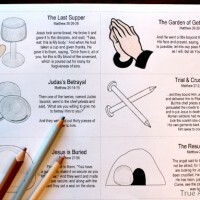 To help your children remember Christ’s Sacrifice and their hope, you’ll need a cross template and card stock or other thick paper, colored sand or salt, glue, a paint brush and a tray to catch the sand. 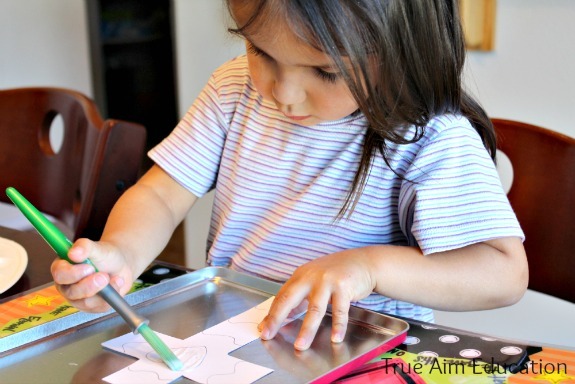 If you want to allow your young children to do this craft by themselves, it might be wise to do it outside or in the garage. If you happen to have a large cardboard box, you can cut the top off of that and use it to keep the sand contained. 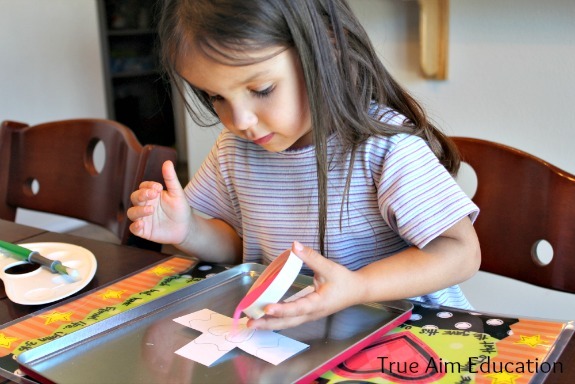 After you print your cross template and cut it out, draw designs on your cross in pencil. 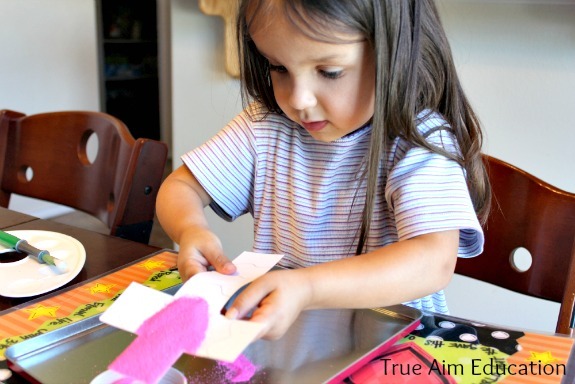 Next pour some glue in a small container so your children can paint the glue on their designs. Start with one section at a time. 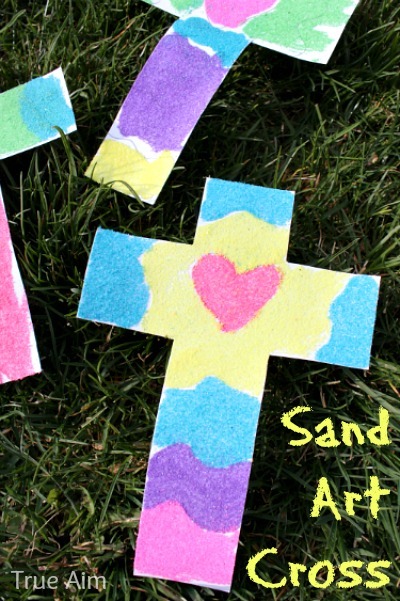 Tell your children that you are going to pour one color of sand on their cross at a time so everywhere they put the glue, that is going to be one color and then they can put more glue on for another color. I loved the way the sand glitters and how pouring it creates a peaceful experience. 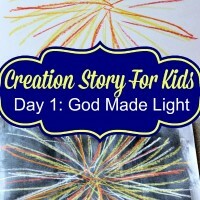 You could also use the colors in the Jelly bean prayer to talk more about what Jesus did for us. My eldest daughter wanted to give her cross to the new neighbor. What will you do with yours? If you’re in need of encouragement or peace, try making one of these crosses or leave a comment below and we’ll pray for you. 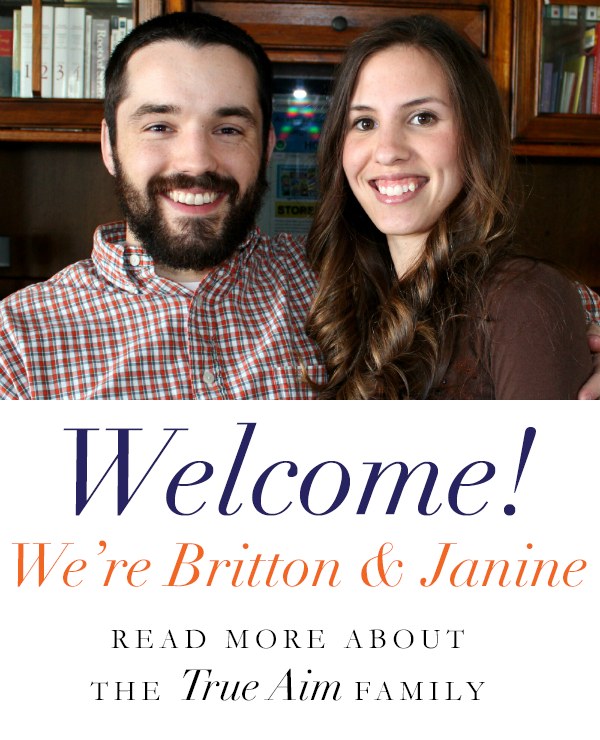 Follow us on Facebook or Pinterest for more posts on Faith, Family, and everything in between. Sounds like a fun activity for the kids too. We should have done this today. Sigh.